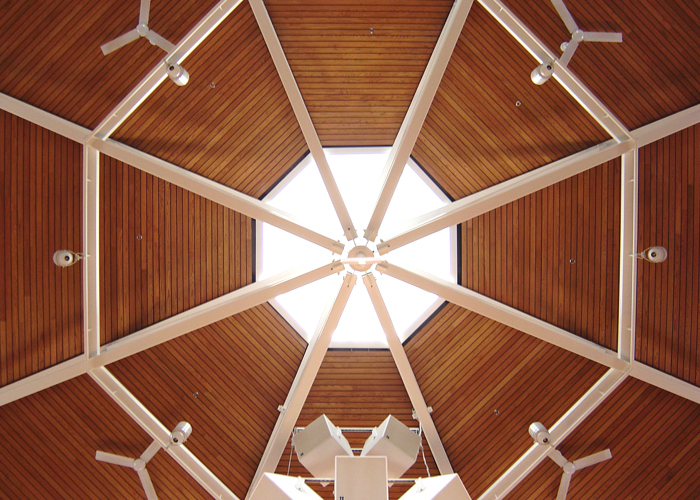 The focal point of this worship facility is a large, octagonal-shaped, brick-clad sanctuary, featuring a 50-foot high ceiling with exposed steel framing. 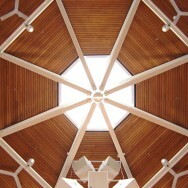 Situated at the apex, a skylight brings daylight into the worship area. 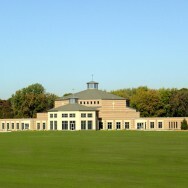 Two one-story wings, accommodating classroom and meeting space, stretch out from the sanctuary. 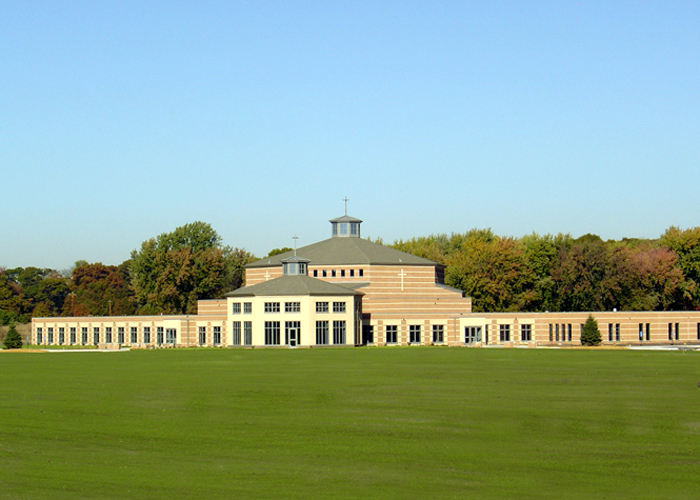 At their junction, a nearly free-standing social hall repeats the octagonal theme.